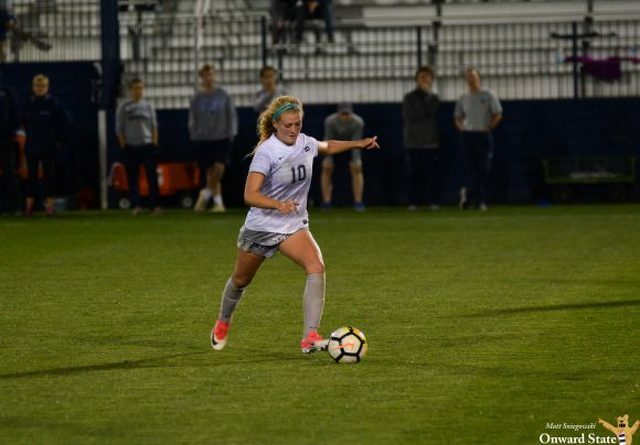 With preseason camp under way and the start of the season just over a week away, the Penn State women's soccer found itself in the top five of the United Soccer Coaches preseason poll released Wednesday. Coach Erica Dambach's team came in at No. 4. Defending national champion Stanford was No. 1, followed by 2017 NCAA runner-up UCLA, and Duke. South Carolina rounds out the top five. 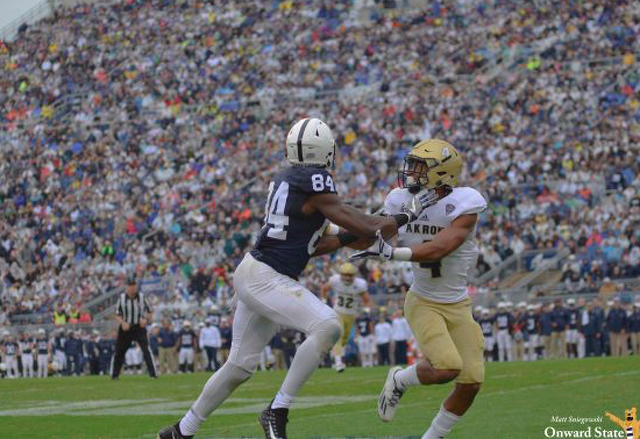 Penn State is one of three Big Ten programs in the top 25, with Ohio State at No. 22 and Rutgers at No. 23. The Nittany Lions won the Big Ten Tournament title in 2017 and closed out the campaign with a 15-5-4 record, falling to Stanford in the NCAA quarterfinals. Returnees from last year's squad include first-team All-Big Ten midfielder Emily Ogle, second-team All-Big Ten defender Kaleigh Riehl, third-team All-Big Ten midfielder Charlotte Williams, and conference All-Freshman pick Frankie Tagliaferri.